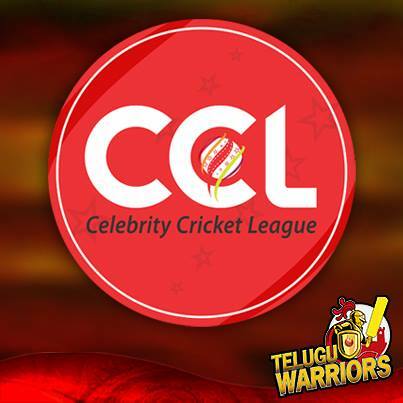 The 11th T20 match of the Celebrity Cricket League (T20) 2015 will be played between Chennai Rhinos and Mumbai Heroes on 25 January, 2015 at Sardar Patel Cricket Stadium Ahmedabad. Both the teams of this match will play their 3rd match of the group stage each and the 2nd last group match of the entire event too. Chennai Rhinos team is fully loaded with the young and talented players, this team is the pioneer champion of CCL started in 2011 and they were champion in CCL 2012 edition. Vishal is the leader of this team playing the vital role from leading from the front and that’s why this team is quite aggressive in a sense of former champions. 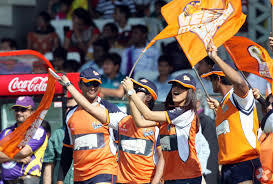 Vishal is an all round cricketer in the team who is a young and quite competent as well. Vikranth, Jeeva, Vishnu and Siva are the main players of this team who are able to put an expensive appearance; moreover the Chennai Rhinos also got some other aggressive players in the team. Prithivi, Aarya and Srikanth are also in the team, this team is a complete mixture of spinners, seamers and toughest batsmen. The Mumbai Heroes team is full of aggressive and talented players who are eligible for the title of champion, because there are few players who got blessed with extra talent in cricket in addition of their glamorous profession. Suniel Shetty is the captain of the team who is a powerful athlete as well as a successful celebrity of the country. 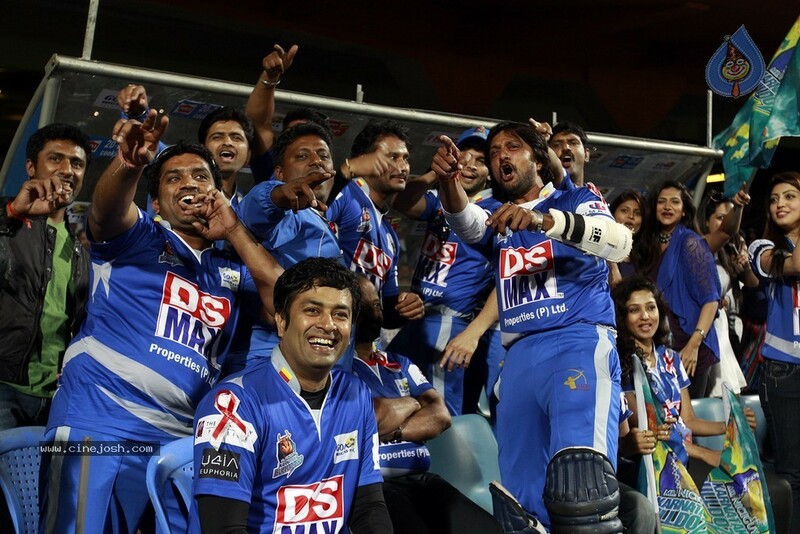 Aftab is the brightest player in the entire team because he is the batsman to score first CCL century. Aftab scored his century in the semi final match in 2014, so he is a really dangerous player among all the teams. Aditya Roy Kapur, Amit Purohit and Vatsal Sheth are the aggressive and dominant players in the team who play aggressive and purely professional cricket against the opposite team. There are some other players like Shabib, Apoorva, Varun, Kabir Sadanand and Armaan Kohli in the team and they all could be expensive for any opposition.